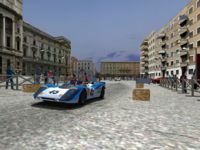 This track was located in Trieste, Italy. The beginnings of the race began in 1911 with a length of 7.4 km, the first track was gravel. 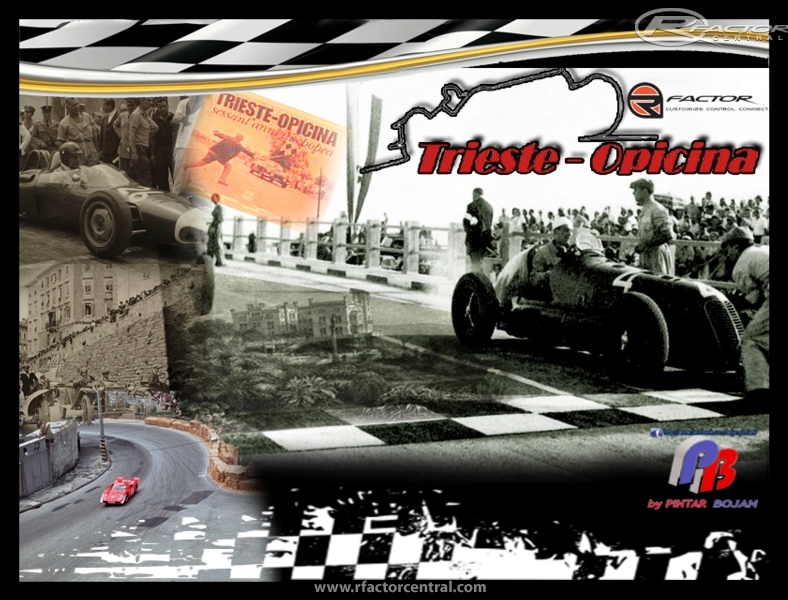 Length of track was changed over the years and in 1960 it was lengthened to 10.150 m. Starts in the heart of Trieste, the Foro Ulpiano, with the aim of Opcine. 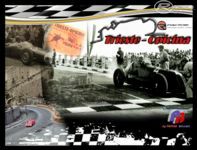 Track is very fast, the fastest average speed was 149 km / h.
The events ended in 1971 due to complaints from residents of the danger and too much noise. 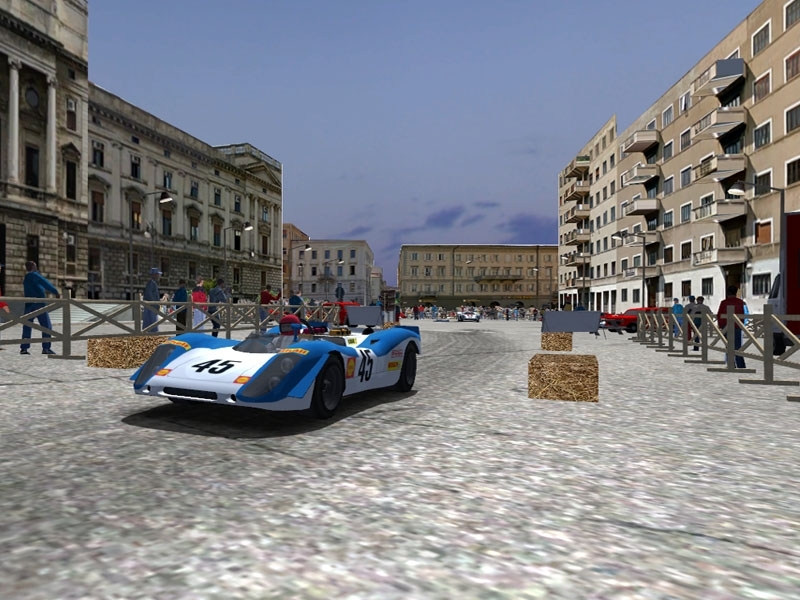 There are currently no setups for Hill climb Trieste Opcine. Add a Setup. Firs of all sorry for delay.I updated colision problem to the track.Because i don t have a time to test track,please test and report the bugs. Thank you it works better now but still have some invisible walls if not driving along the middle of the road. one more thing, I recommend you to update the version number on the title so this track could be pushed up on rfactorcentral once. I didnt notice it has been updated till today. will there be any fix for the invisible wall ? I didn't want to bother Bojan, but I'm really curious about this too. We have this track scheduled for mid-January in our hill climb championship at VirtualHillClimb, and we're really hoping the invisiwalls get fixed before then. DRM's are a blast on this course! Another beautiful track. What a landscape, how nice the villages are! Congratulations and mtks. Best regards to you!